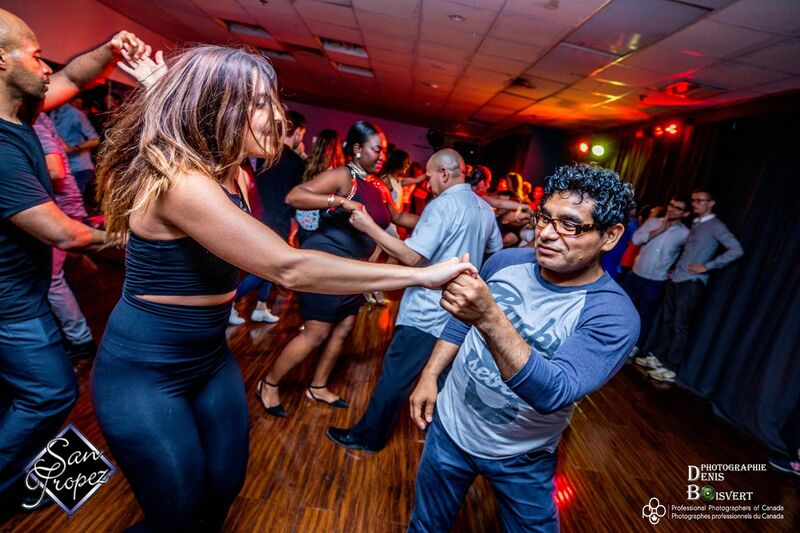 la Salsa est une danse sociale originaire des caraibes. Le mouvement de salsa prend ses origines de Puerto Rico, bomba and plena, du son cubain, cha-cha-cha, mambo et autres styles de danse. La danse, ainsi que la musique salsa , a vue naissance a New York dans les années 70. 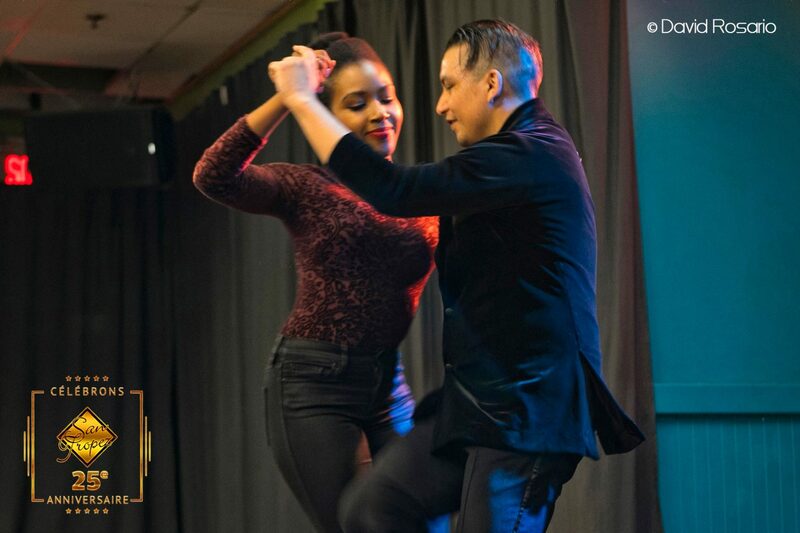 La Bachata est un style de danse originaire de la République Dominicaine. C’est une danse que est reconnue mondialement, mais qui se danse de plusieurs façons différentes. 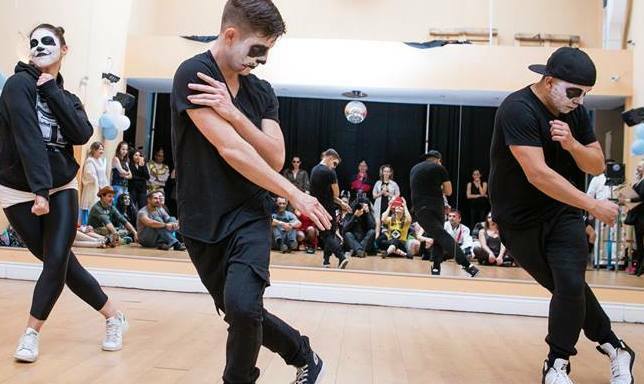 Le Hip–hop dance styles primarily performed to hip–hop music or that have evolved as part of hip–hop culture. It includes a wide range of styles primarily breaking which was created in the 1970s and made popular by dance crews in the United States. Kizomba is a genre of dance and a musical genre originating in Angola in 1984 Kizomba means « party » in Kimbundu, an Angolan language. The hustle is a catchall name for some disco dances which were extremely popular in the 1970s. Today it mostly refers to the unique partner dance done in ballrooms and nightclubs to disco music. It has some features in common with mambo, salsa and swing dance. Tango is a partner dance which originated in the 1880s along the River Plate (Río de Plata), the natural border between Argentina and Uruguay. … The tango then spread to the rest of the world. 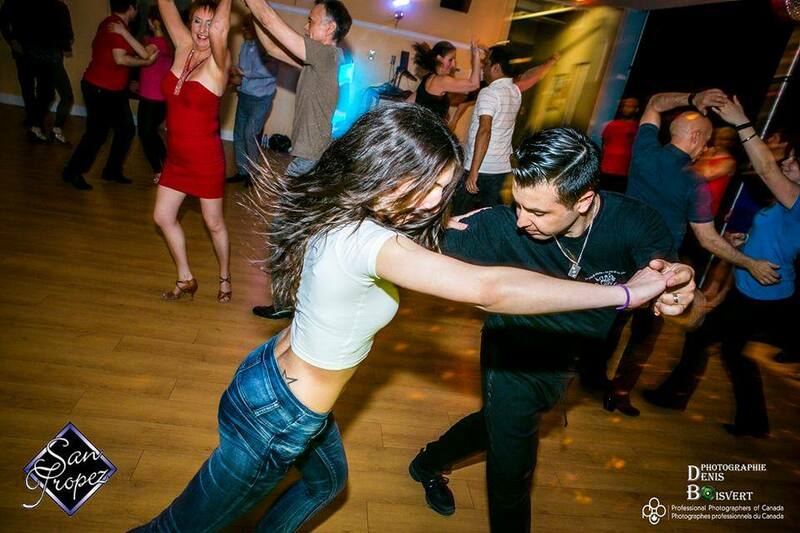 The Cha-Cha-Chá, or simply cha-cha in the U.S., is a dance of Cuban origin. It is danced to the music of the same name introduced by Cuban composer and violinist Enrique Jorrin in the early 1950s. … The name of the dance is an onomatopoeia derived from the shuffling sound of the dancer’ feet. Acrobatic Rock‘n‘Roll is a very athletic, competitive form of partnerdance that originated from lindy hop. 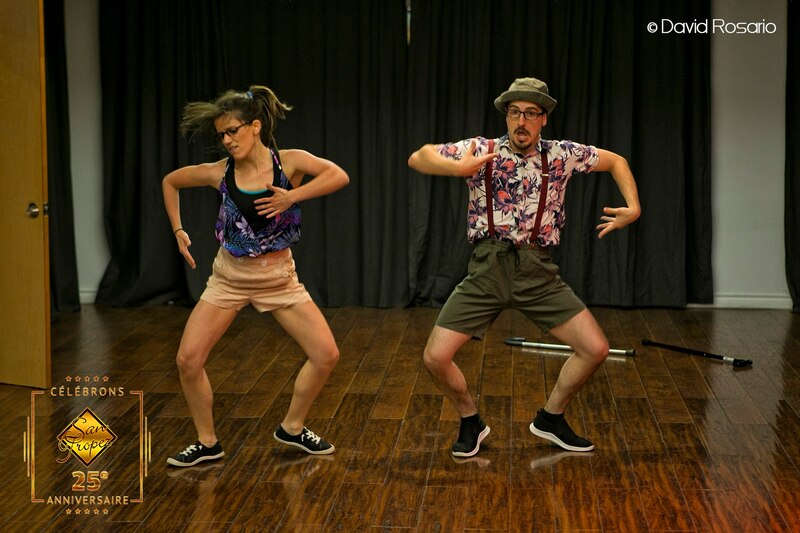 Unlike lindy hop, however, it is a choreographed dance designed for performance. It is danced by both couples (usually of mixed gender) and groups, either all-female or four to eight couples together. Samba is a lively, rhythmical dance of Afro-Brazilian origin in 2/4(2 by 4) time danced to Samba music whose origins include the Maxixe. Samba is a dance to black/African people in Brazil who brought much of their music and dance culture into Latin America with them upon arrival into many Latin American countries.